Hi Steve, I think the point is more that ‘FPTP will kill the Union quicker and more painfully’ than ‘PR will save the Union’. PR wouldn’t solve all the underlying problems with power and size, those need a different solution. 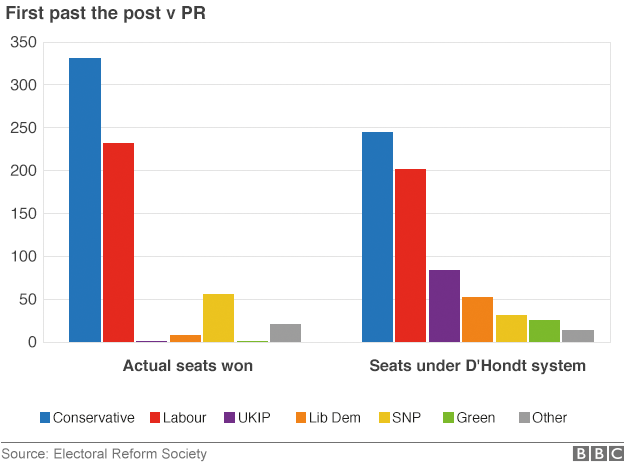 But PR could provide UK parties with a reason to reach out to Scotland, which they are shorn of under FPTP. 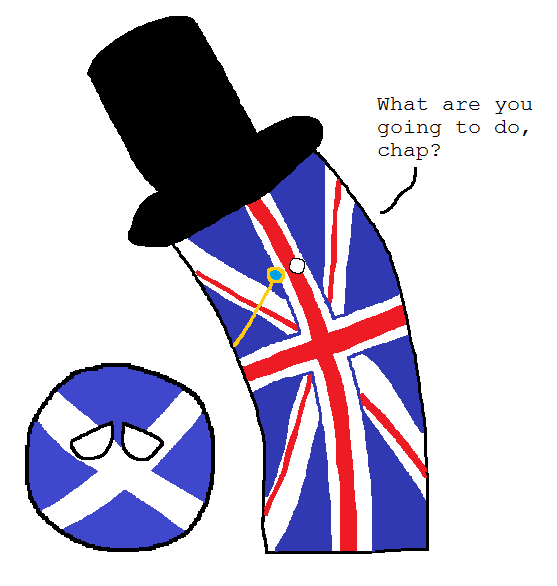 For my own part I am fairly neutral to independence; I can see advantages but also some risks. Hi Steve, I think the point is more that ‘FPTP will kill the Union quicker and more painfully’ than ‘PR will save the Union’. Thanks for that Jim! That’s a good way to put it, and has a lot of truth to it. I’ve heard from a few people who think PR would be a silver bullet to fixing things, which prompted this post mostly. It’s an interesting topic. I doubt we’ll see PR any time soon anyway.